A couple of weeks ago, I was contacted by a lovely and strong wife, mother, & survivor by the name of Heather Von St. James. I was glad to speak with Heather because I was unaware of facts about mesothelioma. I was deeply touched by her story and inspired by the strength she possess. Heather was diagnosed with mesothelioma (a disease that is usually diagnosed in older men) after she had just given birth to her beautiful daughter in 2005. She was given 15 months to live. 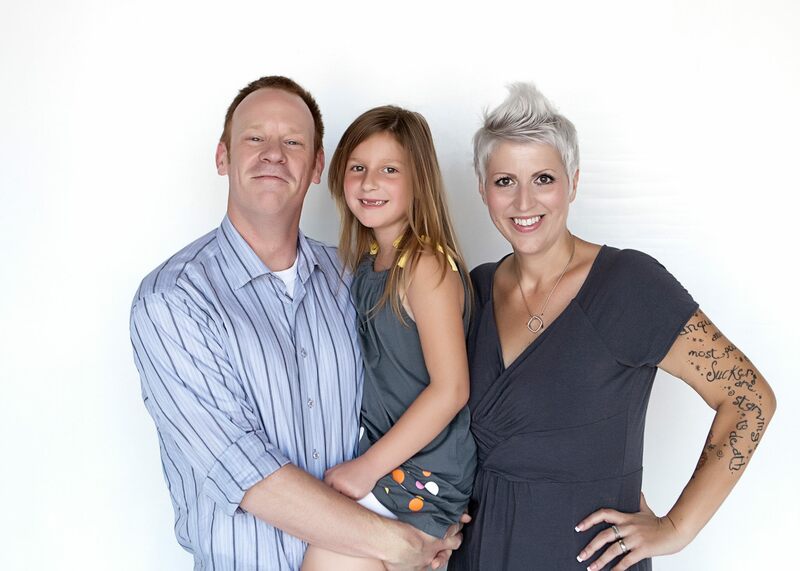 Heather had to have a lifesaving surgery that included the removal of left lung. Heather is an eight year mesothelioma cancer survivor and has made it her life’s mission to help mesothelioma victims around the world. She not only brings awareness to this disease but she also provides inspiration through a mentor program and courage by sharing her story at conferences and on social media forums (St. James. 2014). West (2014) discussed how mesothelioma is an aggressive cancer that affects the membrane lining of the lungs and abdomen. It is often difficult for doctors to make a mesothelioma diagnosis due to the similarities of symptoms it shares with other diseases. Due to these similarities, misdiagnosis may happen in mesothelioma patients. Some symptoms of mesothelioma may be pain in the chest, long-lasting cough, blood in the fluid of the lung, etc. West (2014) explained that when the diagnosis is confirmed, mesothelioma is usually at the advanced stage. Due to the advanced stage of the disease when diagnosed, mesothelioma patients are often given a year to live. Even though there are treatments including surgery, chemotherapy, and radiation, there is not a cure for this disease. The main cause of mesothelioma involves asbestos. Individuals who have been exposed to asbestos may not be aware since it may take a long time (up to 60 years) for the development of the aggressive disease, mesothelioma (West, 2014). Each year in America, 2500 and 3000 cases are diagnosed. Due to these numbers, mesothelioma may still be categorized as a rare disease but these numbers may increase in the future. Mesothelioma patients are usually diagnosed between the ages of 50 and 70 years. Mesothelioma patients are usually men due to the connection of asbestos and employment settings (industrial). Even though the rate is high in men, women may also be diagnosed. The rate may increase in women due to some current research involving how secondary exposure can develop in a positive mesothelioma diagnosis (West, 2014). 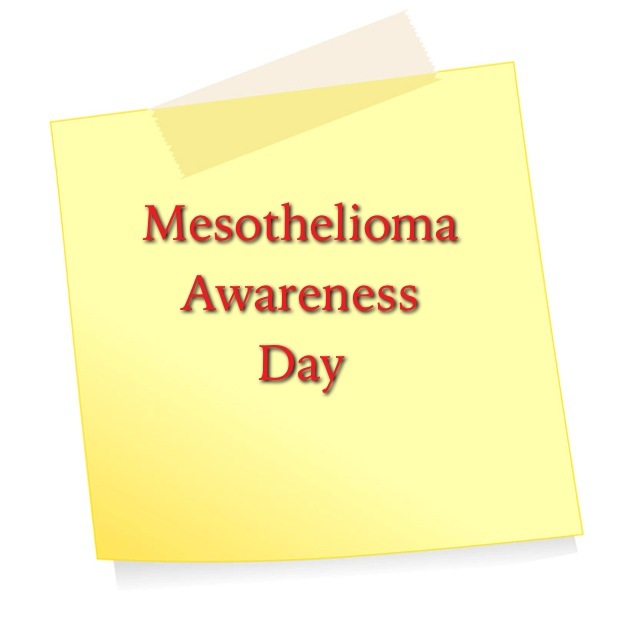 Today is the 10 year anniversary of Mesothelioma Awareness Day. I wrote this blog post hoping to help bring awareness and provide a voice for victims. Please share this information with others to help spread more awareness about this disease.